What better way to welcome in the new year than with a Riesling and Yum Cha lunch!?  Join Sommeliers Australia as we dine on Yum Cha delicacies at Star House, matched to BYO Rieslings from near and far. 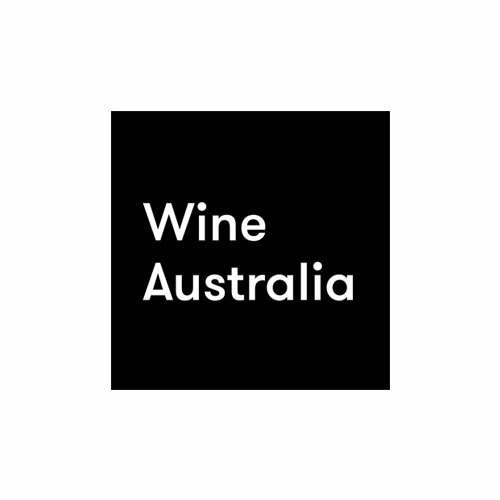 So RSVP for lunch and search out your favourite Riesling to bring along to share… and enjoy! 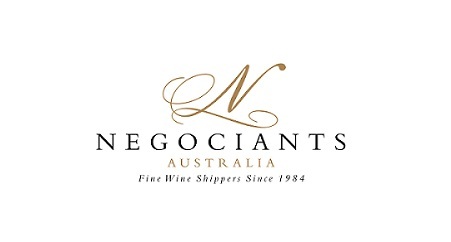 Sommeliers Australia members and non-members – $40 per head, payable on the day. PLEASE NOTE: RSVPs are essential, and will be taken until 5pm, Thursday 31 January, unless booked out prior.